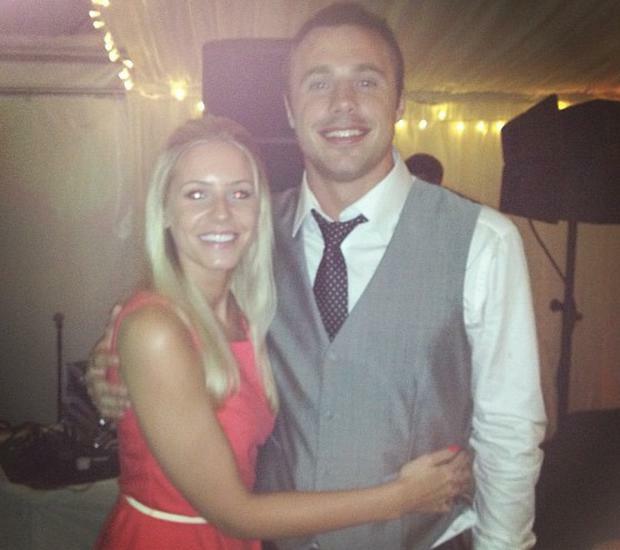 Rugby star Tommy Bowe has walked down the aisle with his long term love, former Miss Wales Lucy Whitehouse. The Monaghan native has made it official with Lucy, a Welsh nurse. 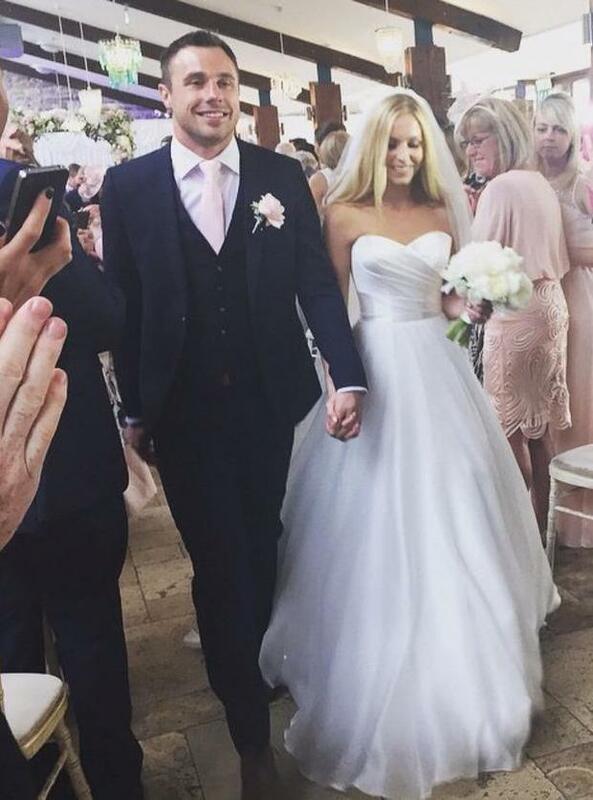 The Belfast based couple made the decision to have the ceremony in Lucy's native country as it is where they first met and where he proposed. For the big day, the bride wore a stunning strapless gown with a sweet-heart neckline and full satin skirt. Although he previously joked that he would turn up in a burgundy suit, Ulster played Tommy looked dapper in a classic black suit with a pale pink tie. 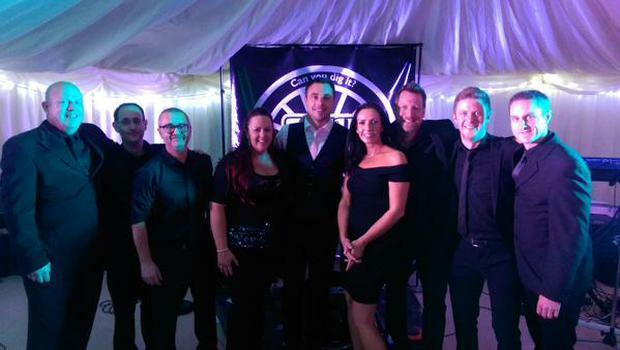 Musician Mark Cowley took to Twitter after the big bash to share an image of his band The Soul Miners with the sports star, saying that he was a "top bloke". Tommy (31) and Lucy (27) were introduced by mutual friends in 2011 and he popped the question on Easter Sunday 2014.